I like to treat Tom to an 'Experience' of one sort or another for part of his Christmas presents and this year it was a Steam Train Driving Experience. 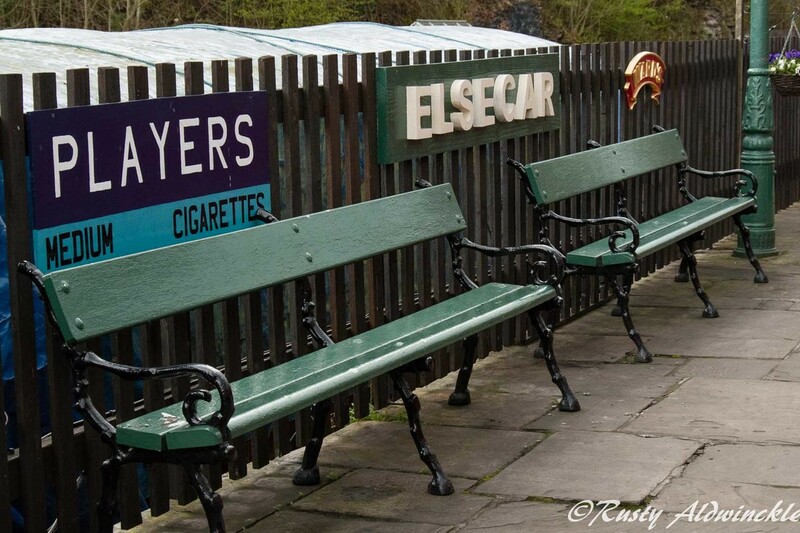 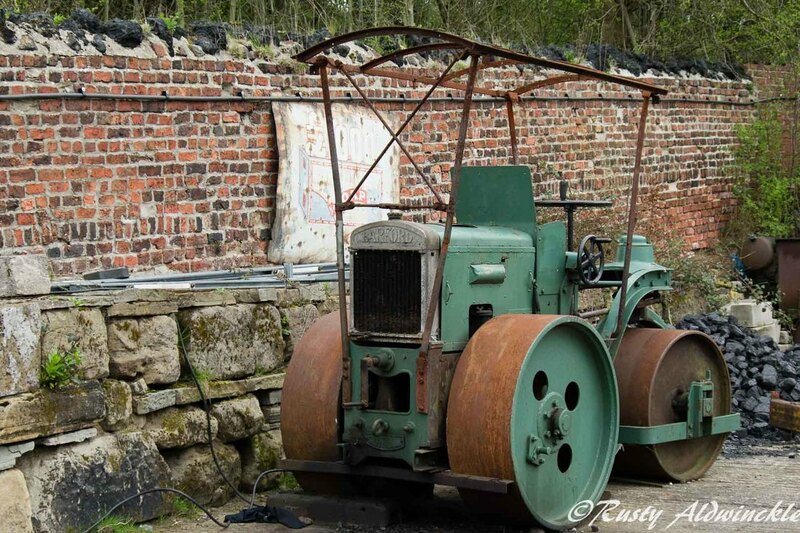 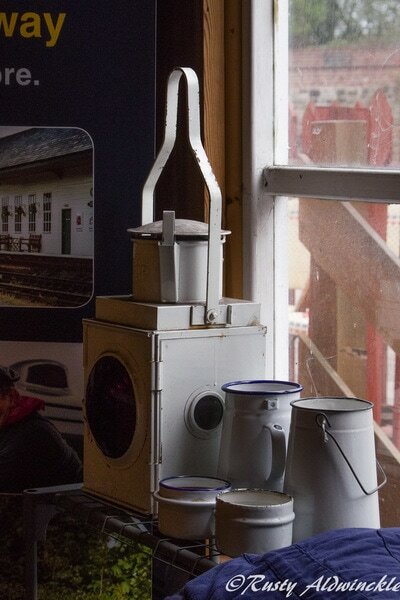 So Saturday found us at Elsecar Heritage Railway and ready to get smutty. 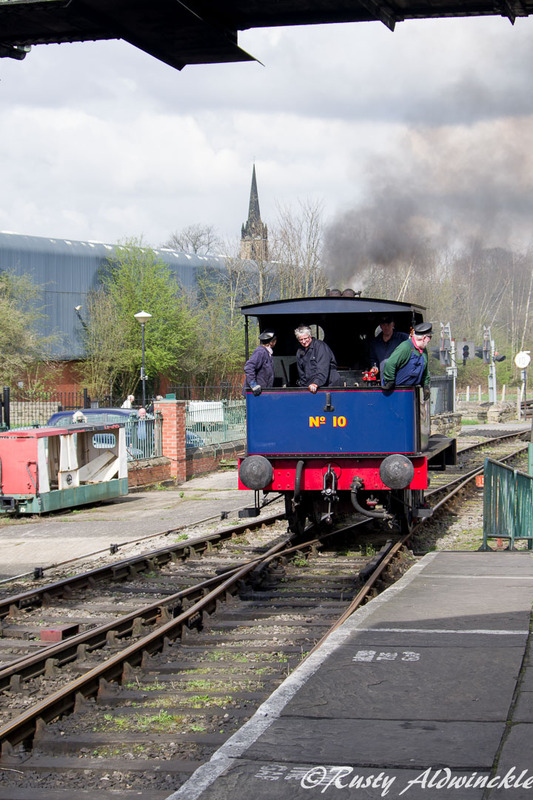 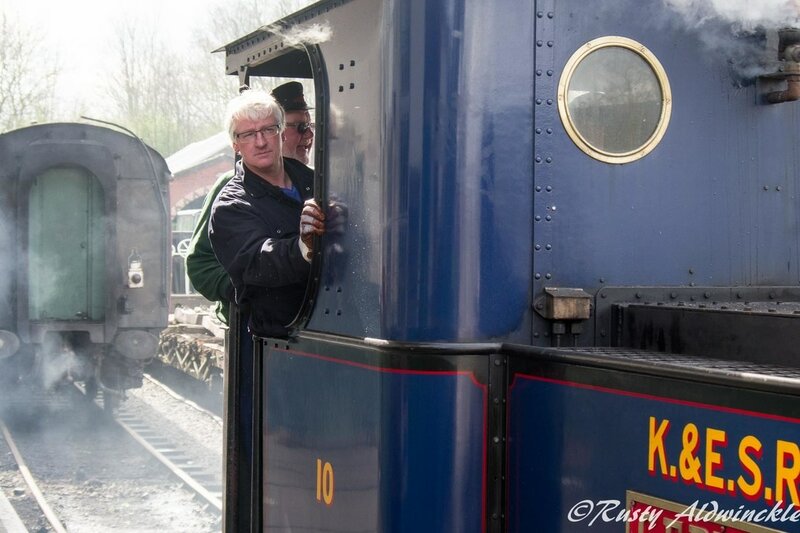 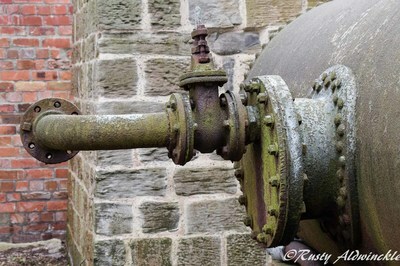 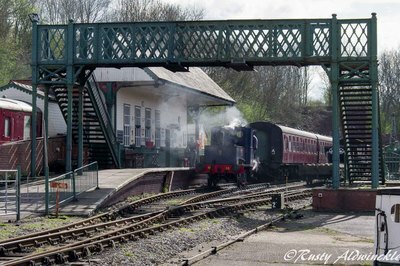 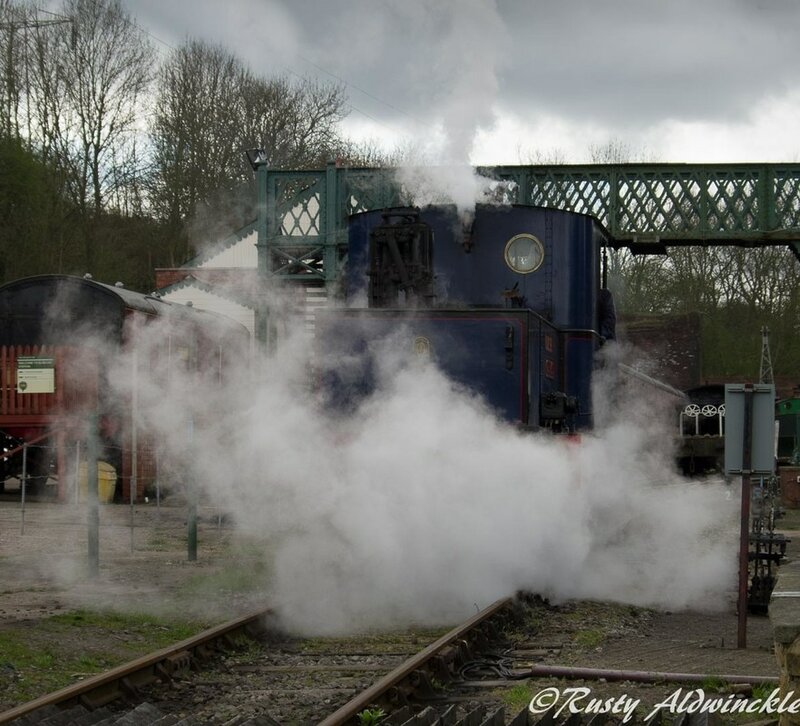 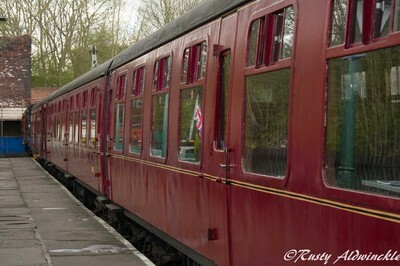 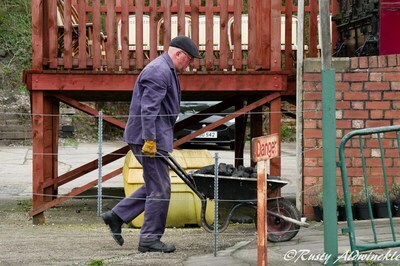 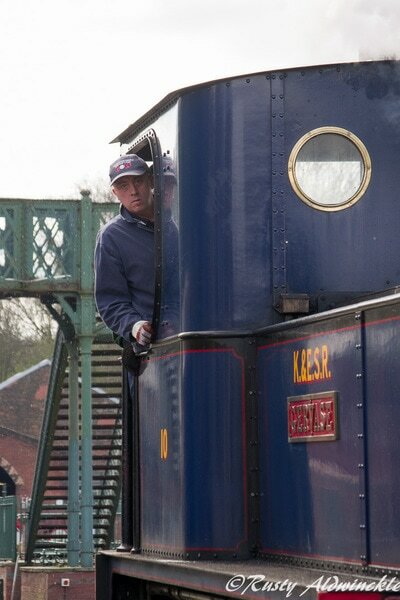 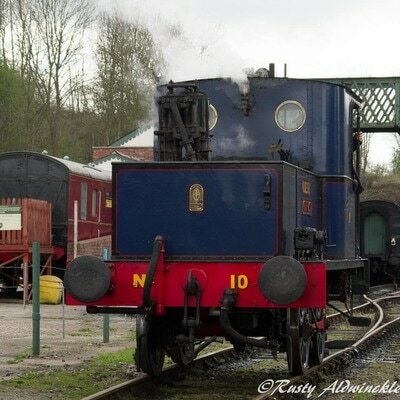 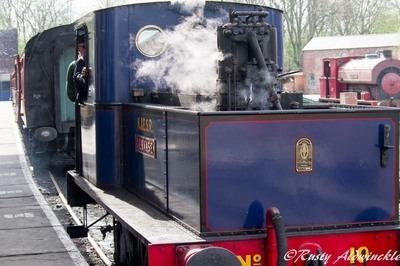 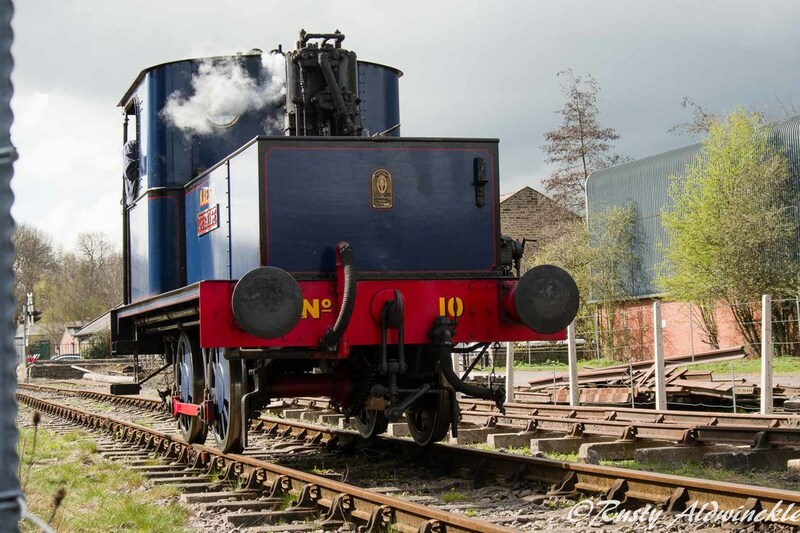 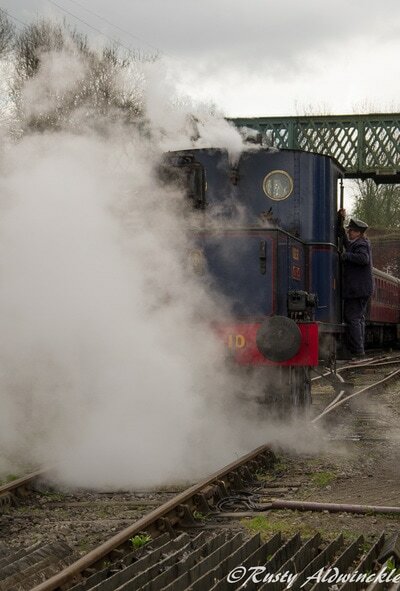 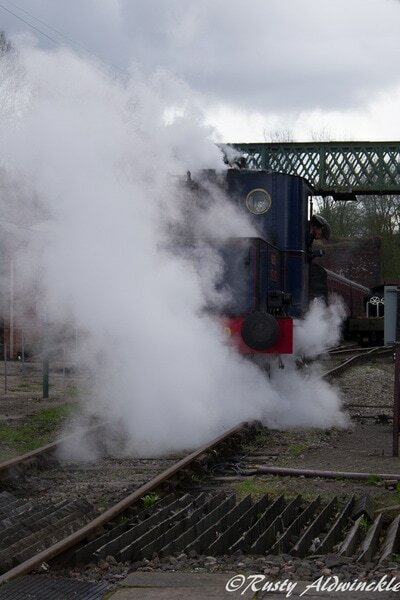 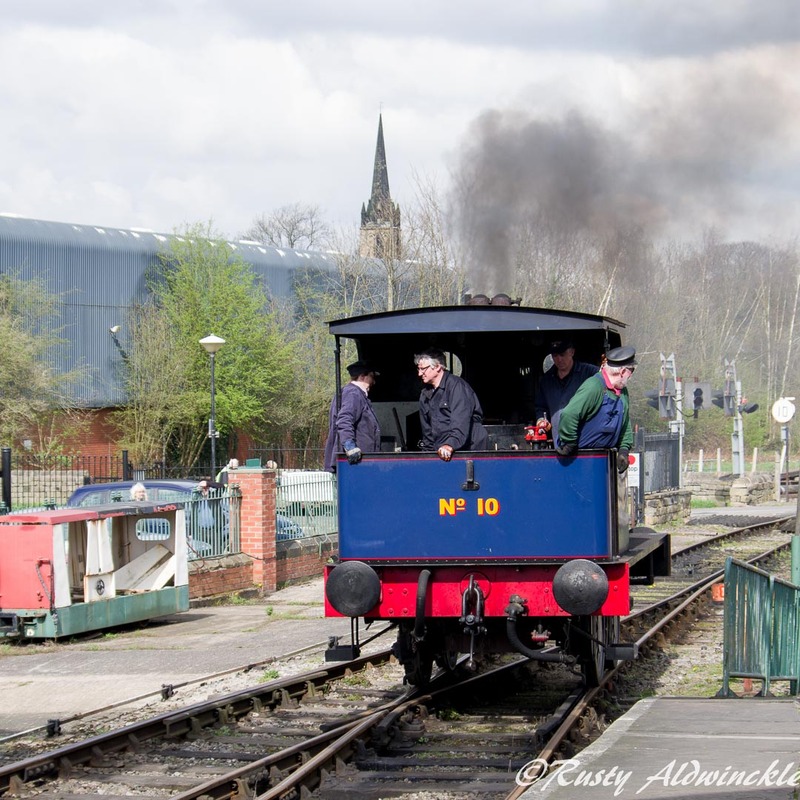 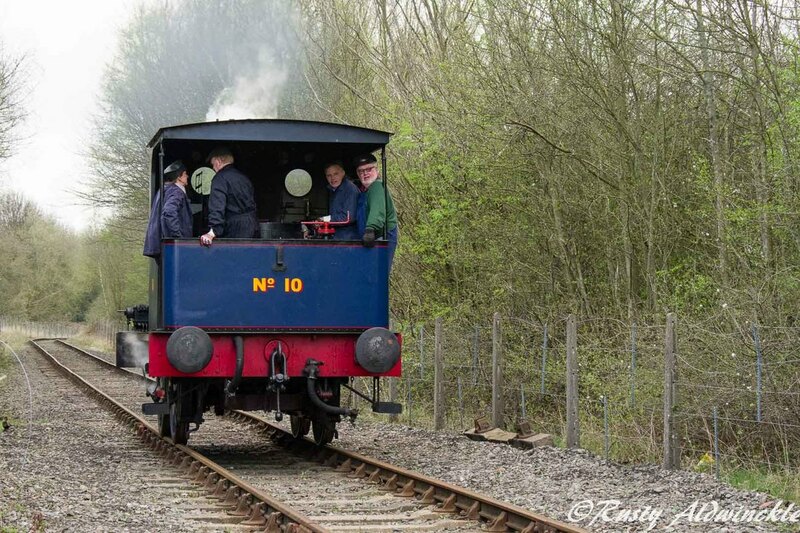 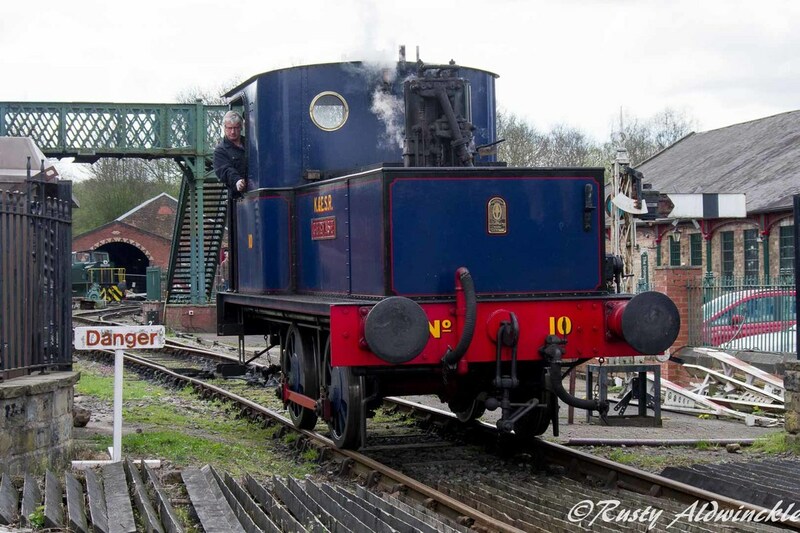 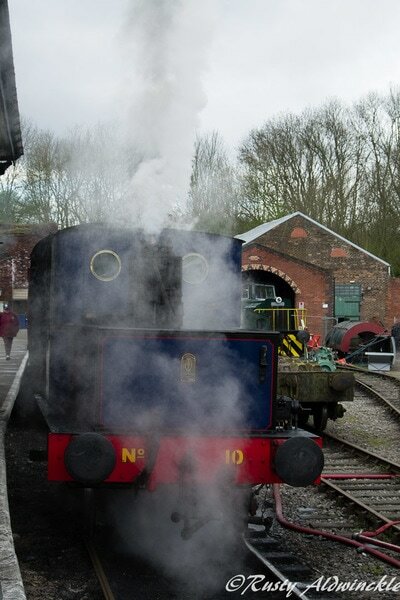 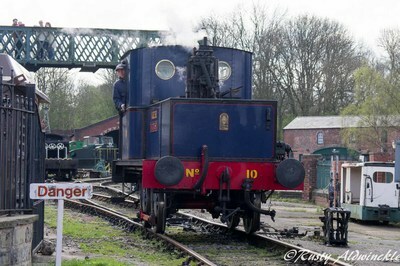 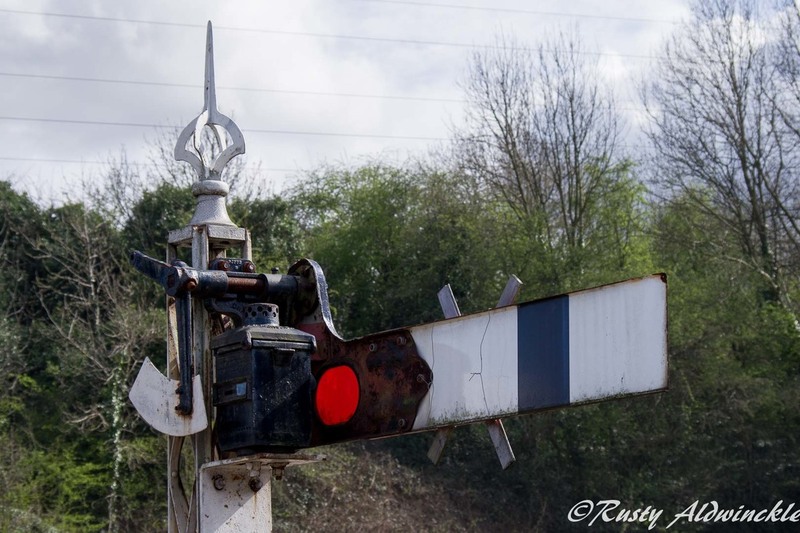 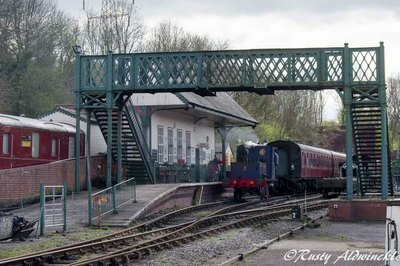 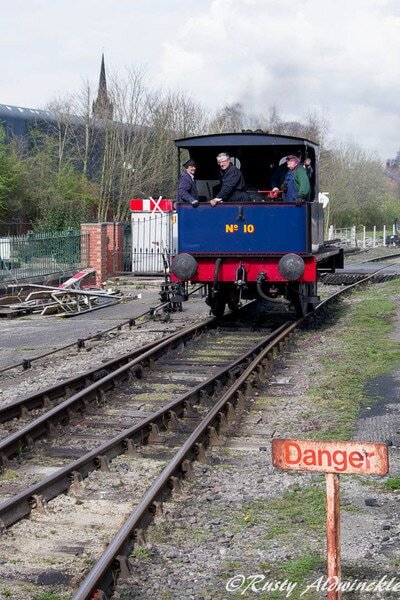 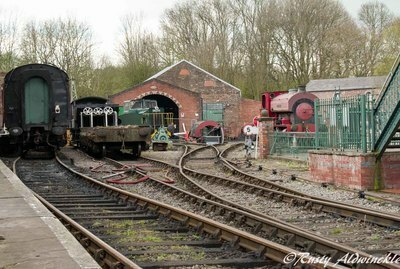 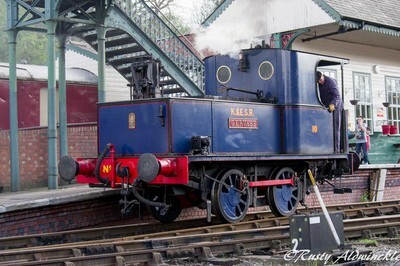 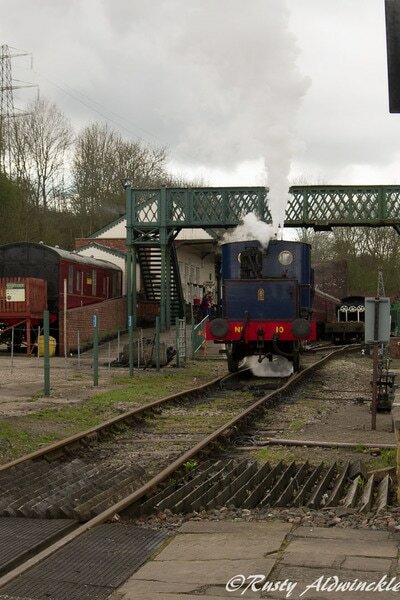 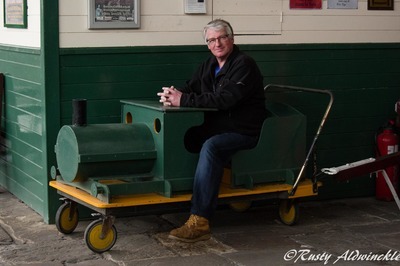 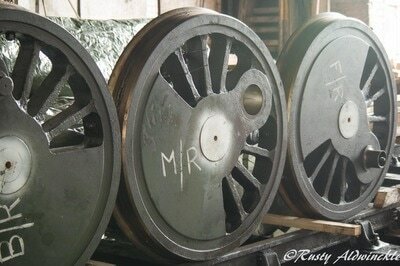 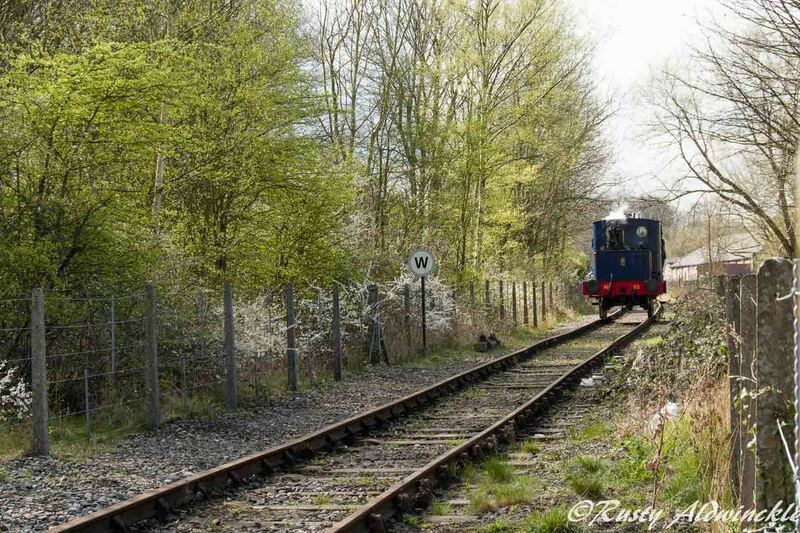 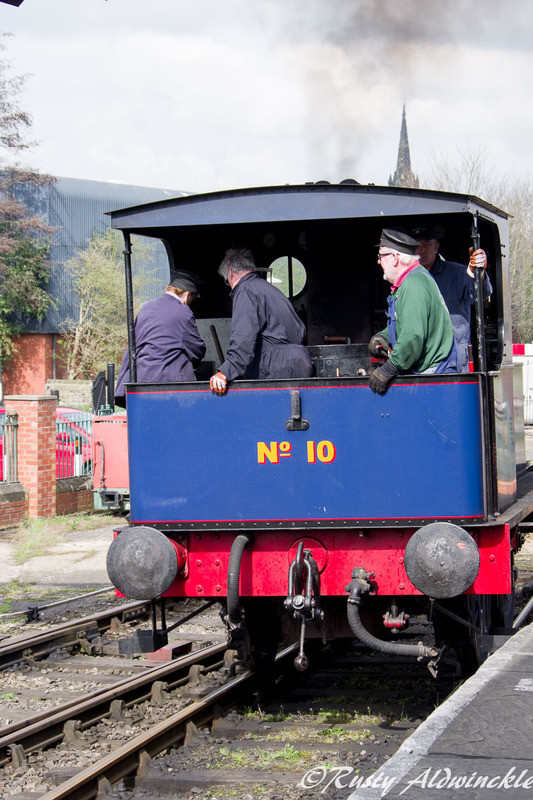 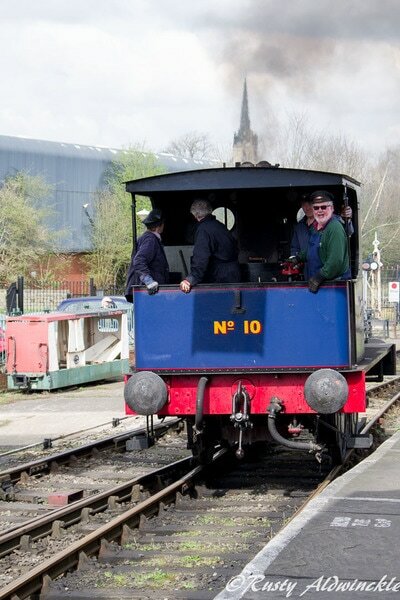 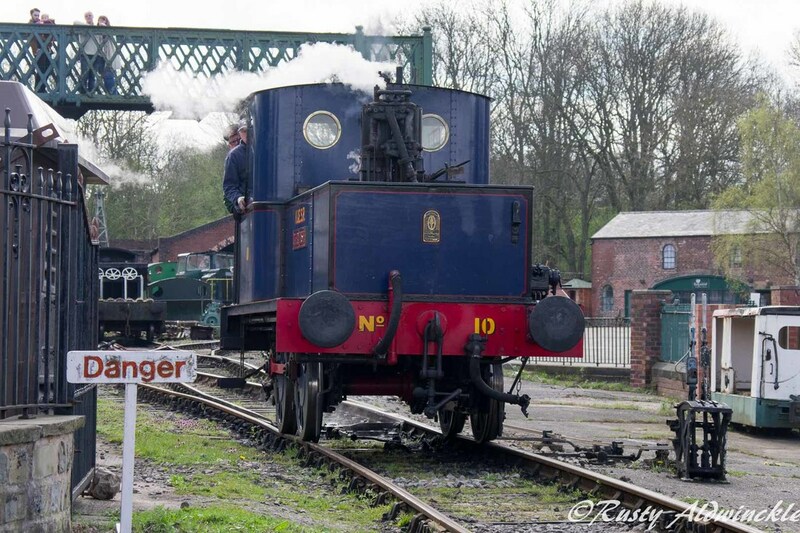 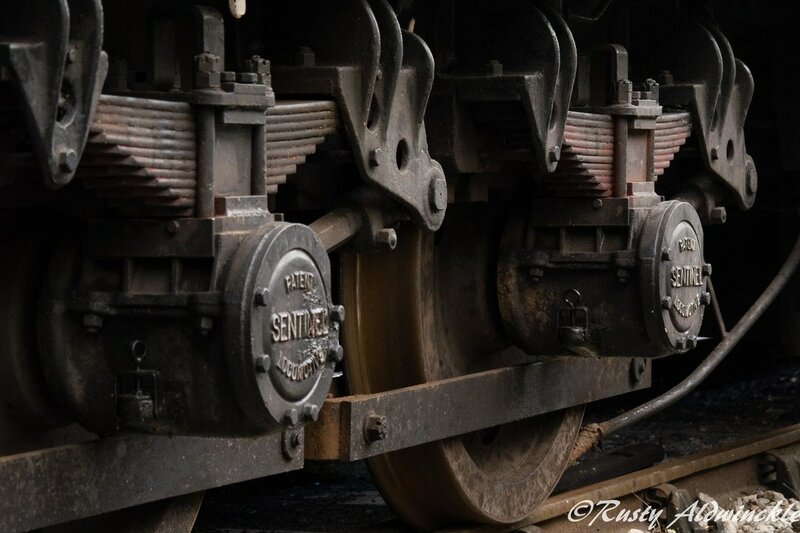 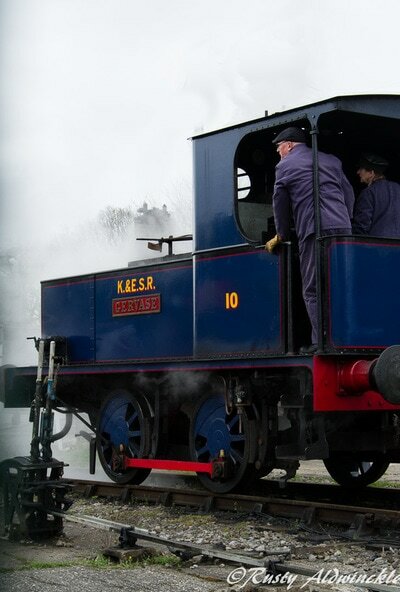 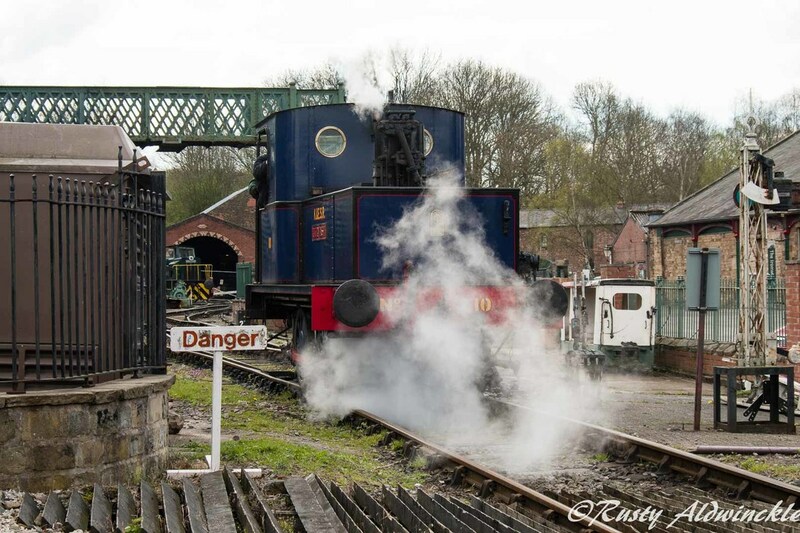 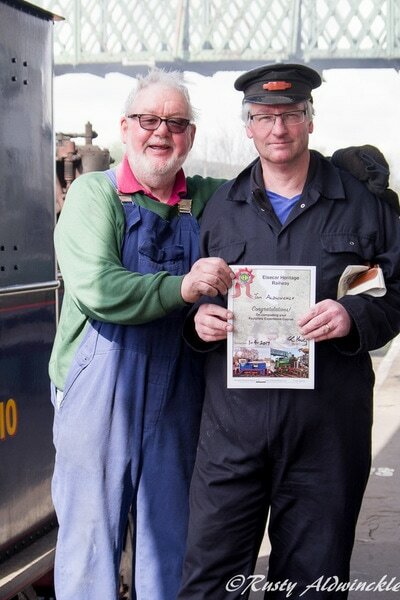 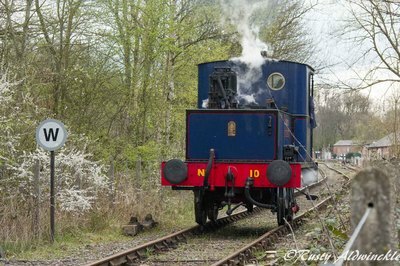 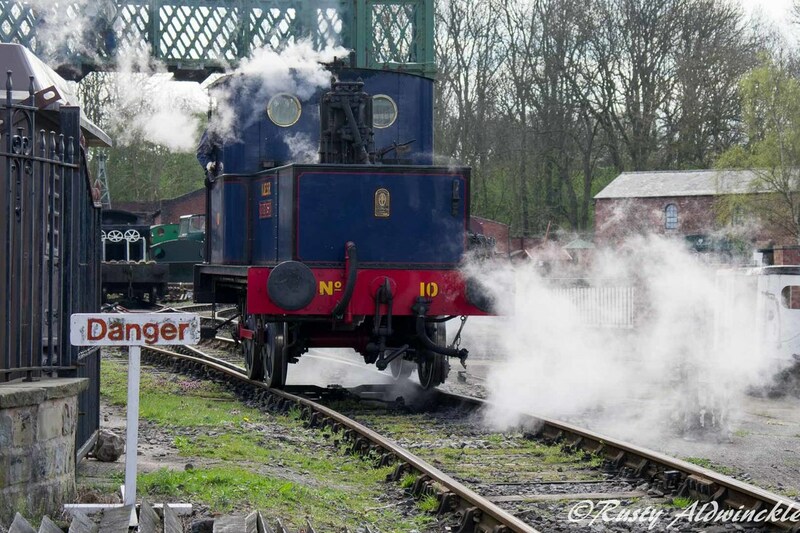 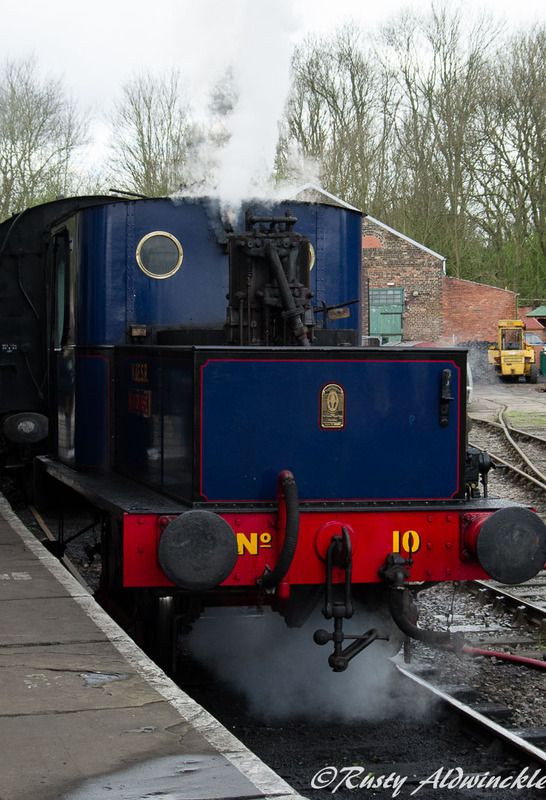 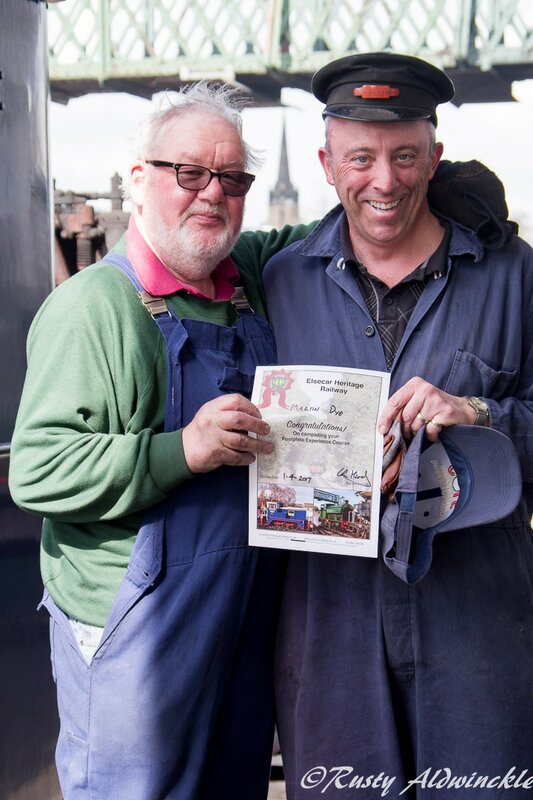 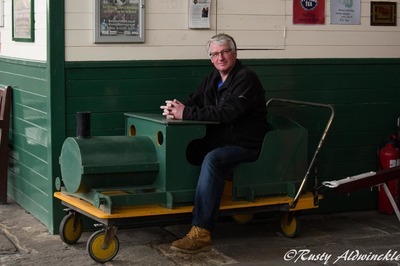 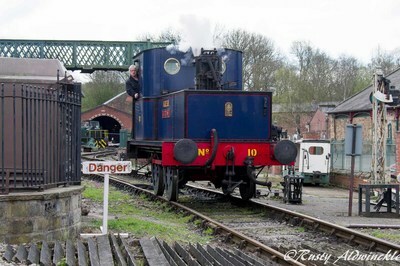 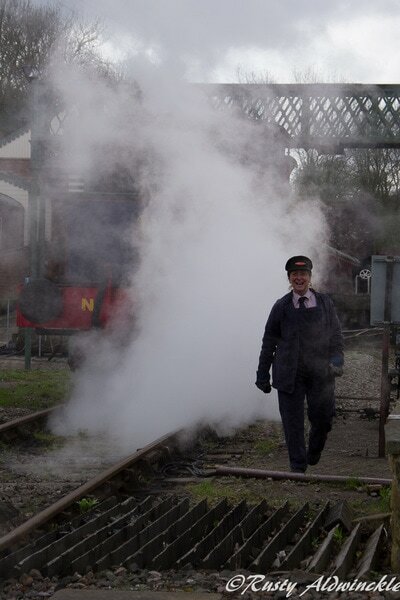 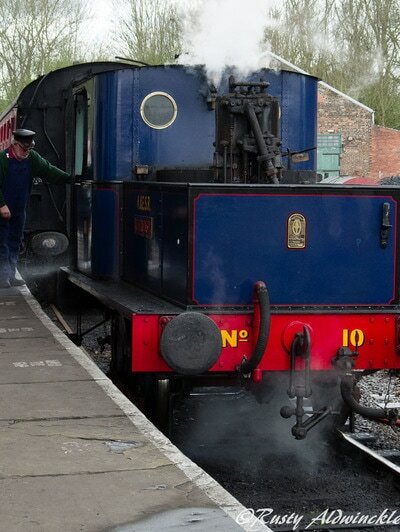 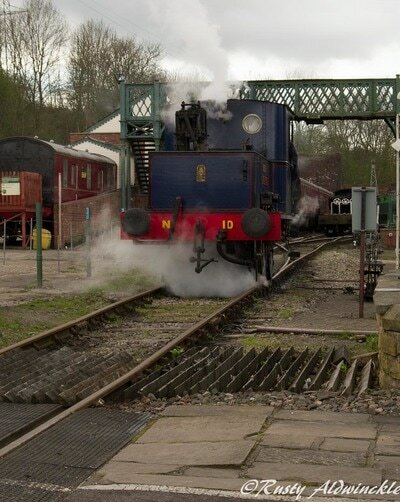 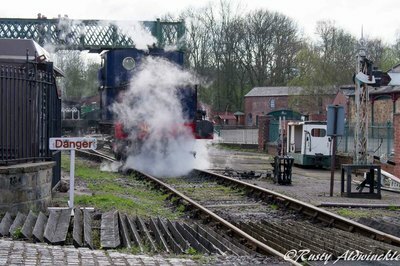 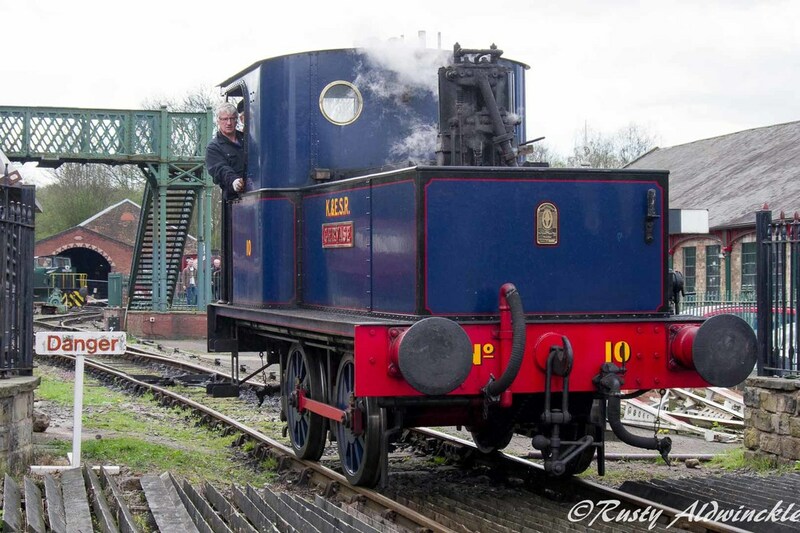 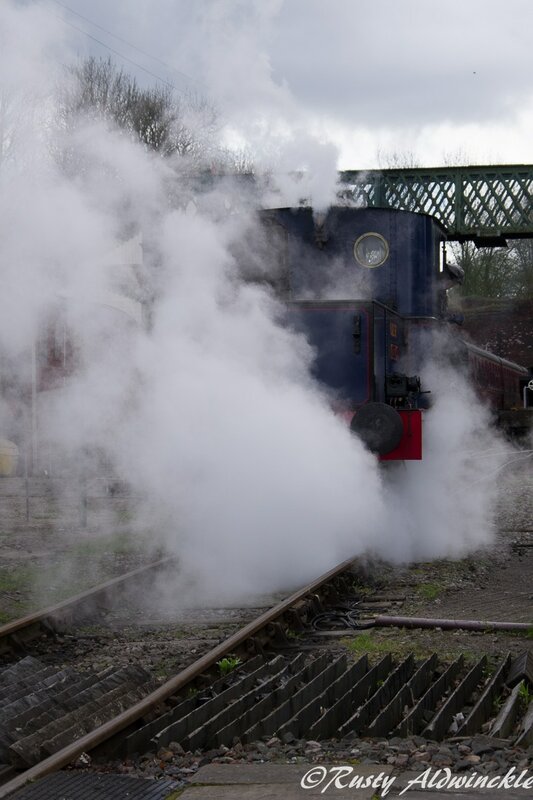 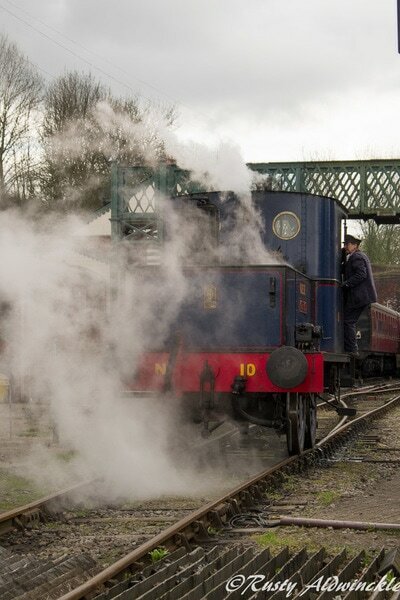 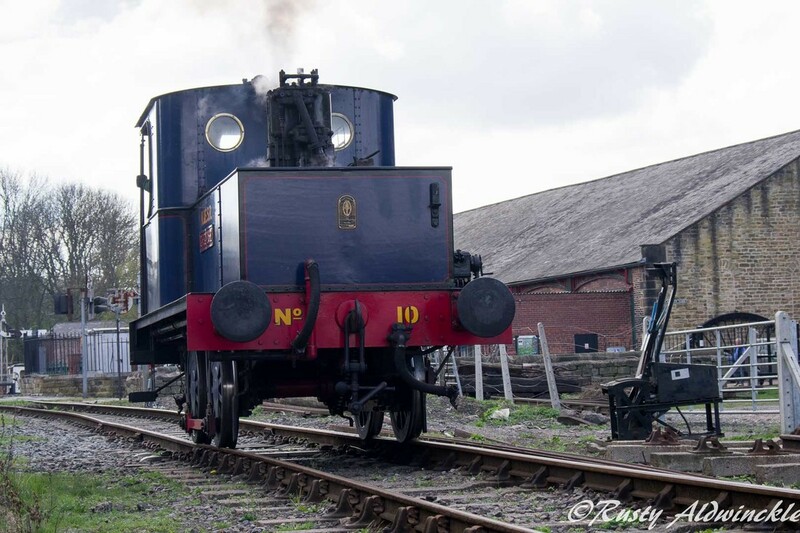 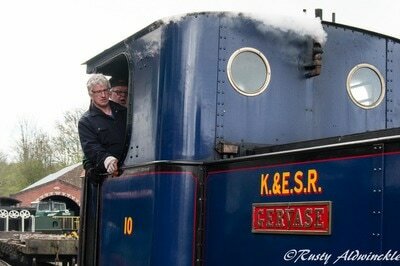 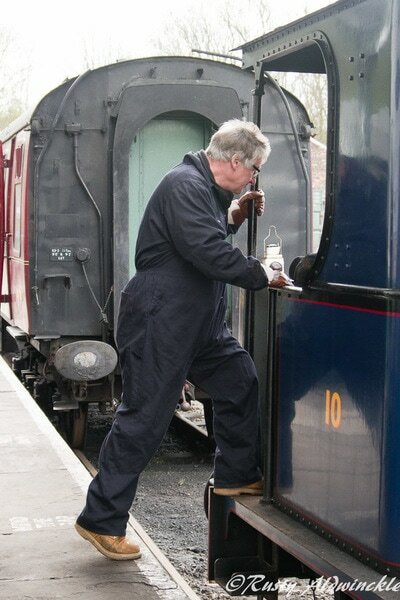 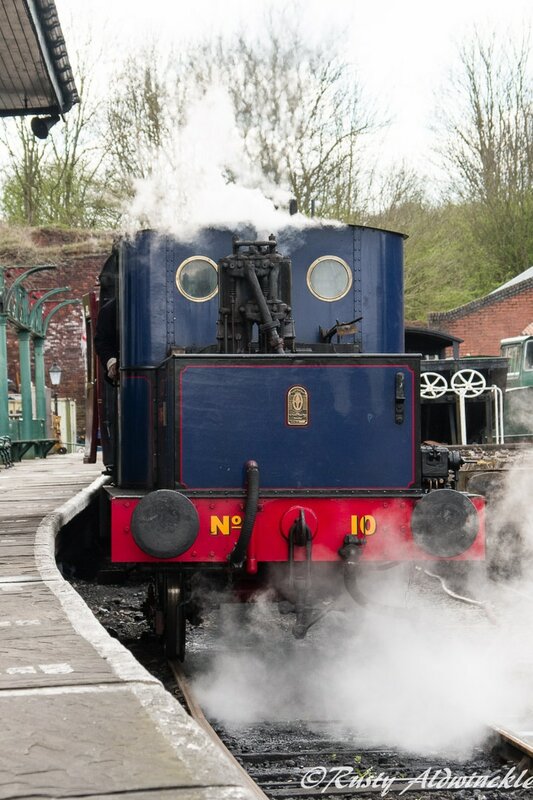 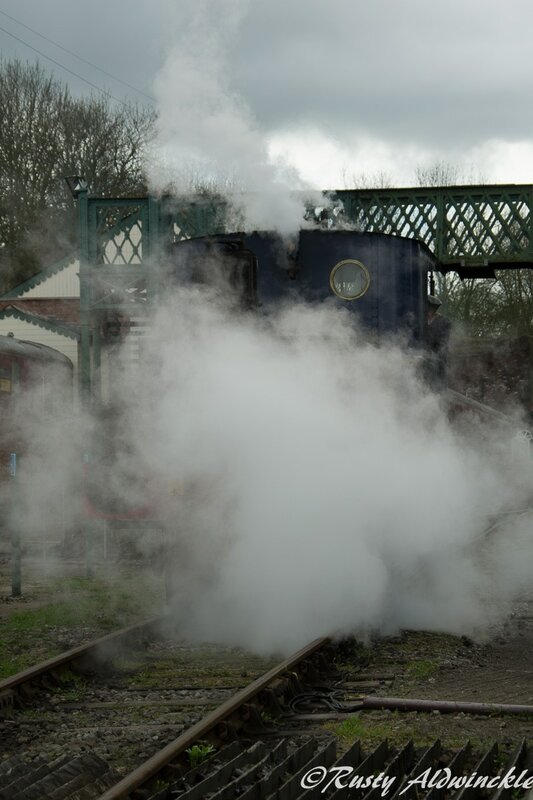 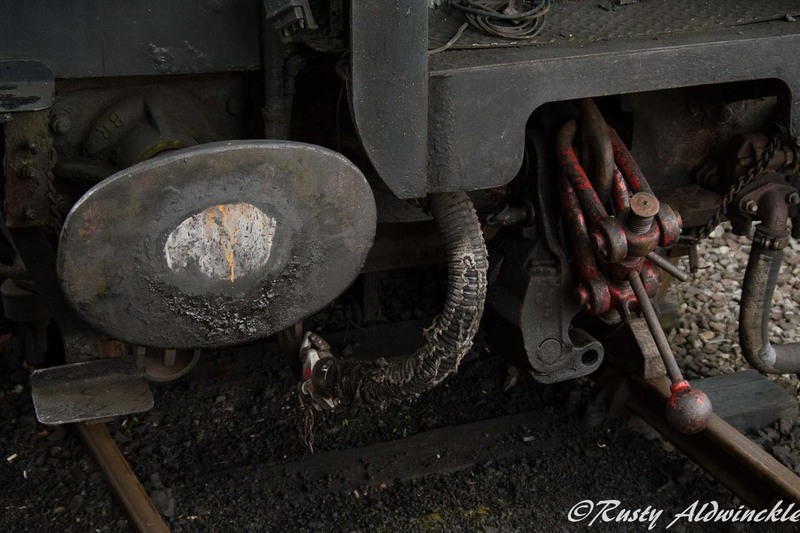 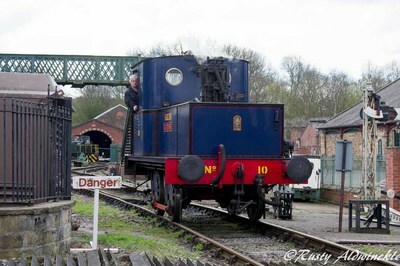 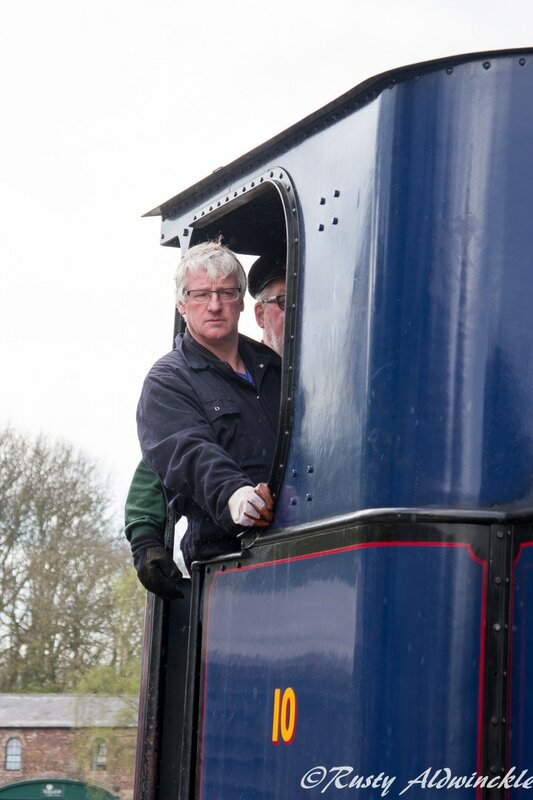 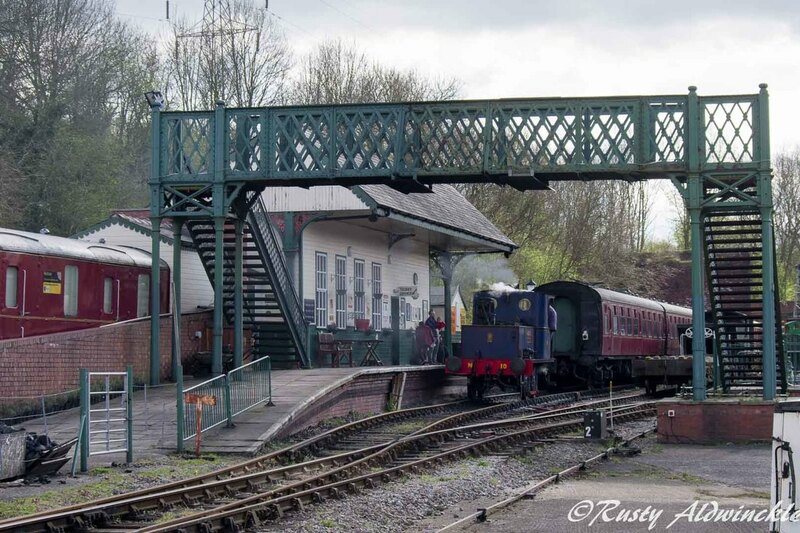 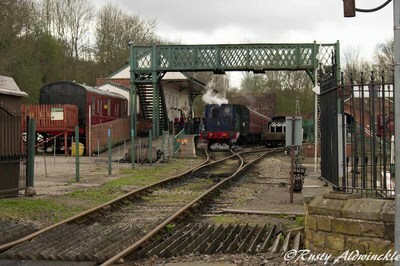 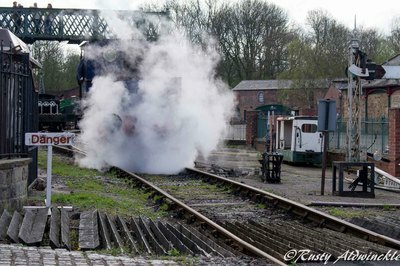 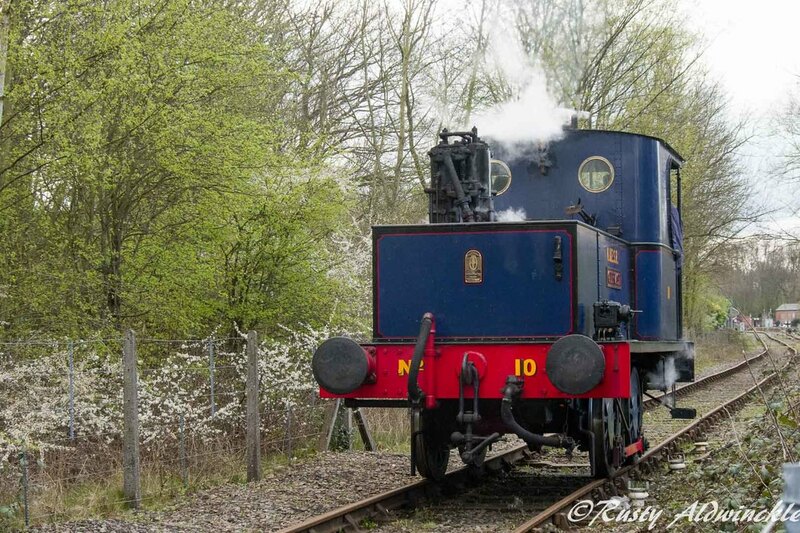 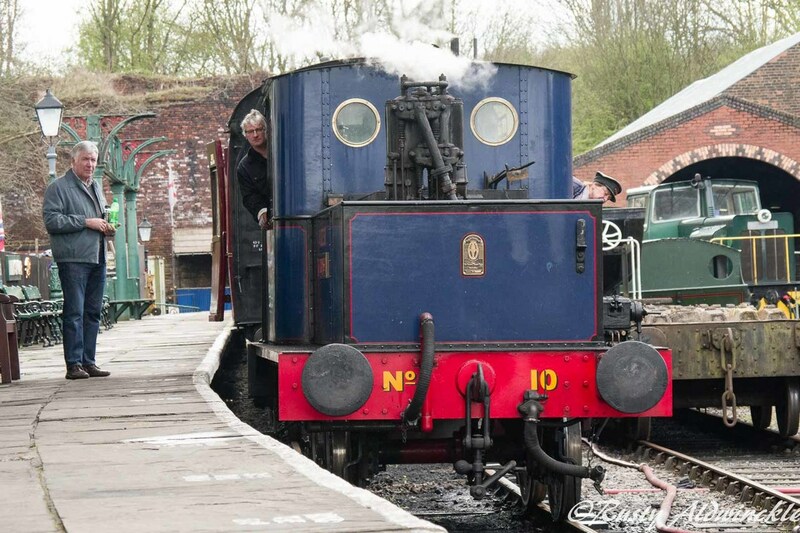 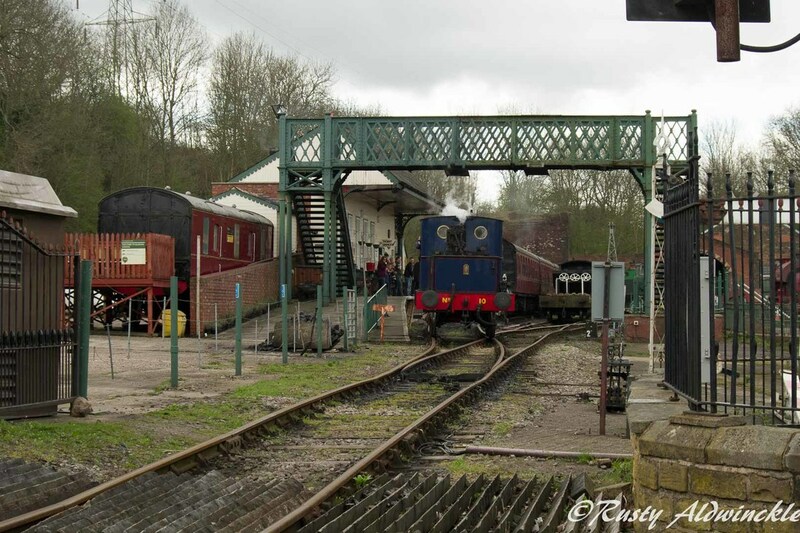 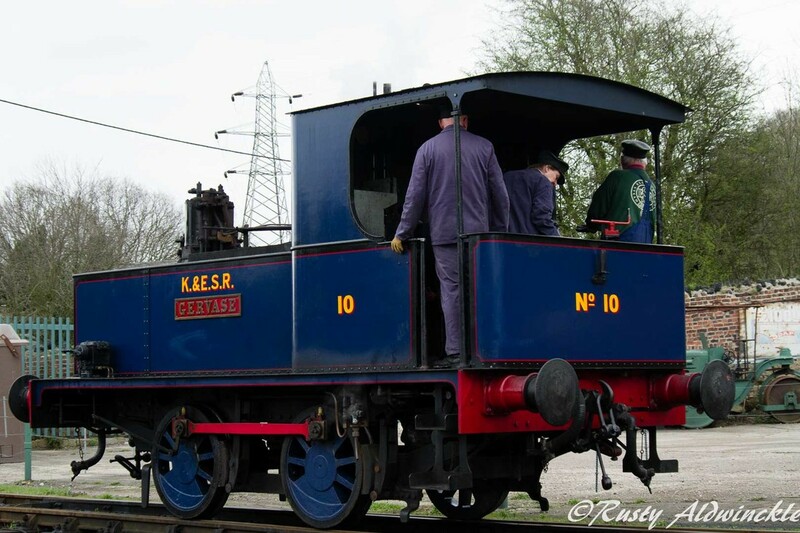 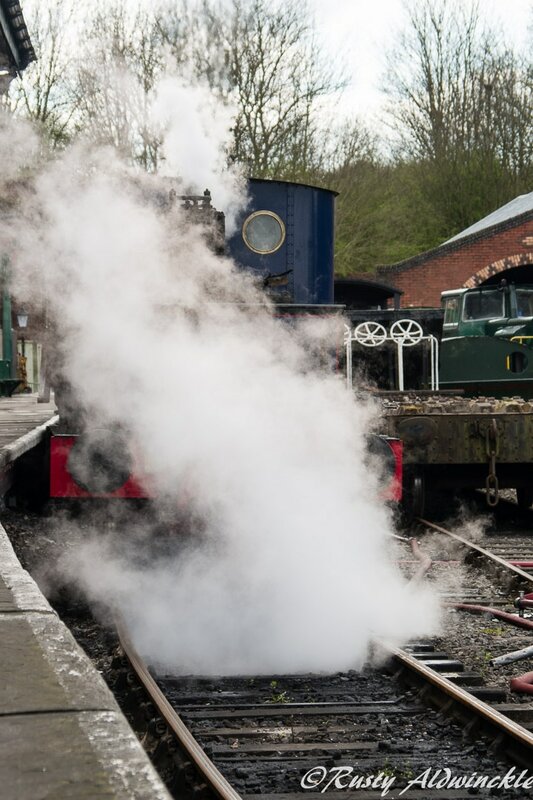 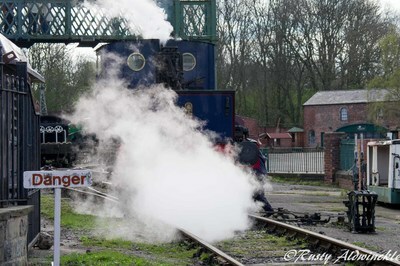 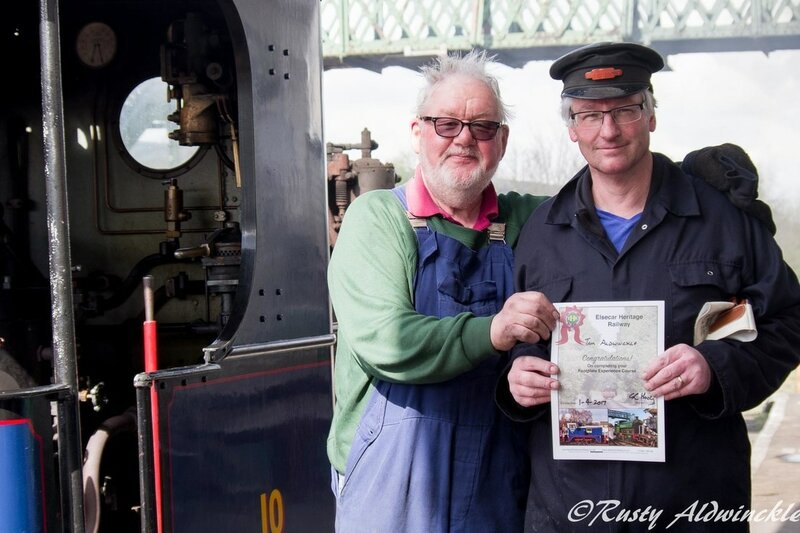 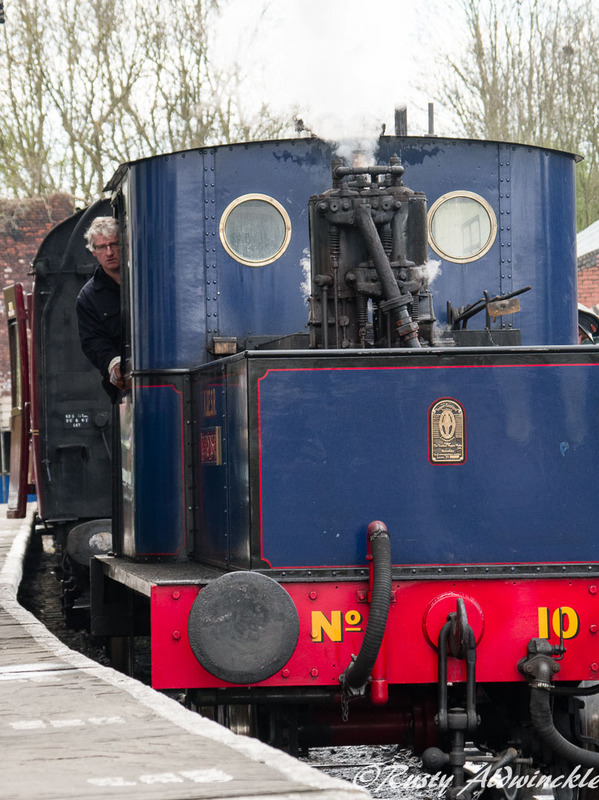 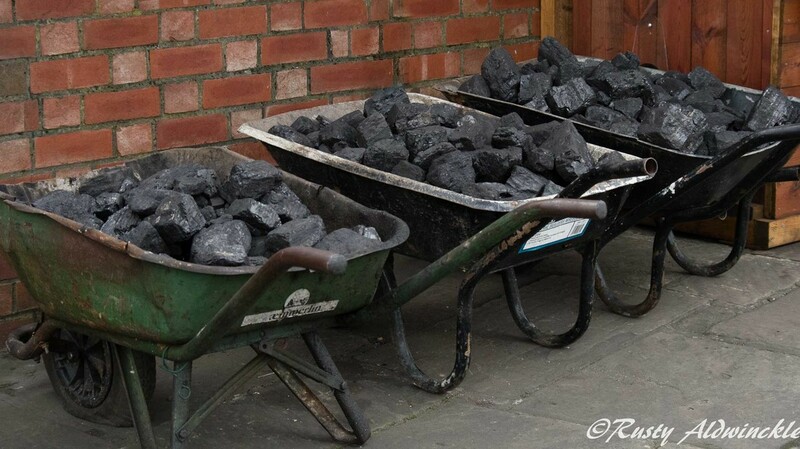 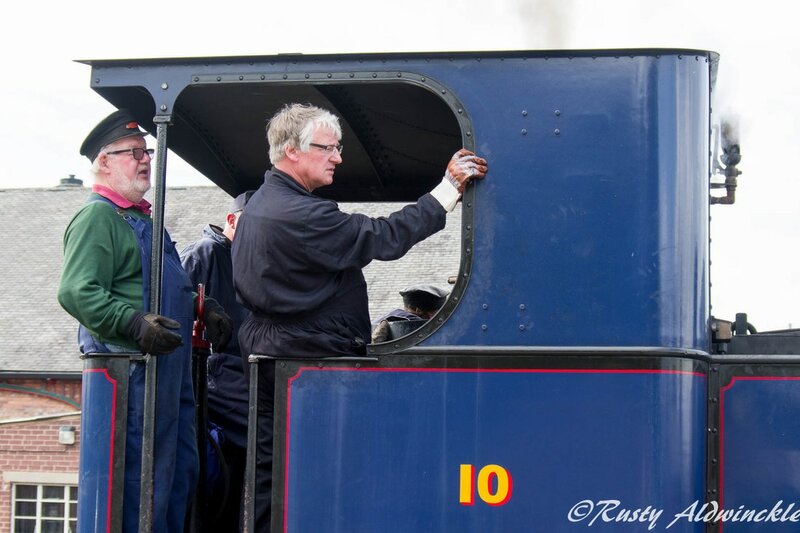 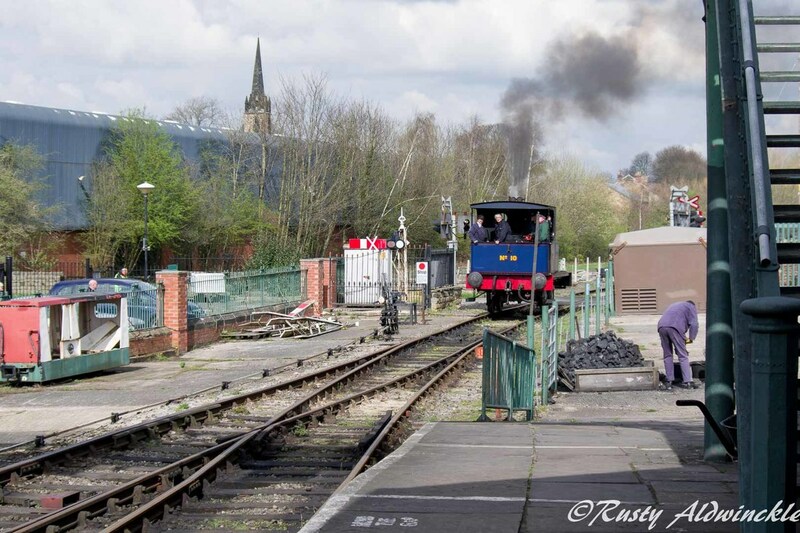 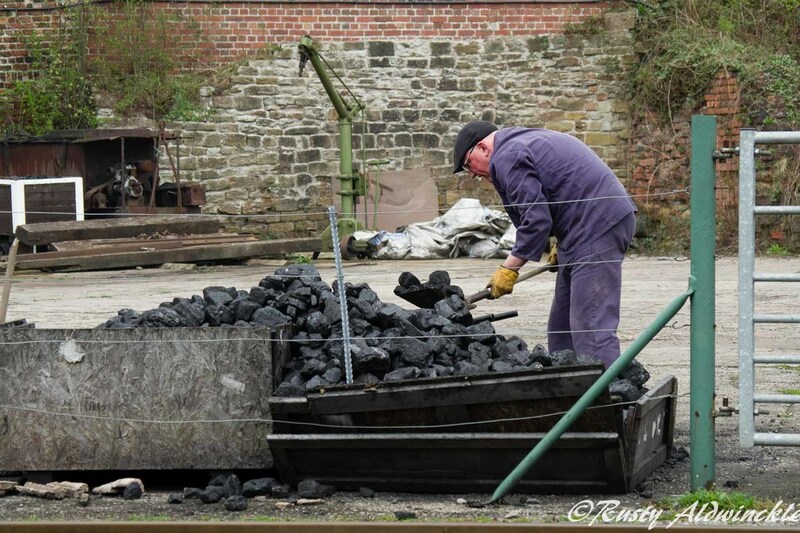 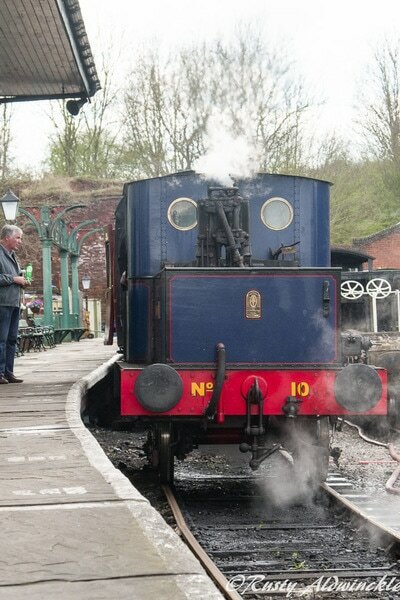 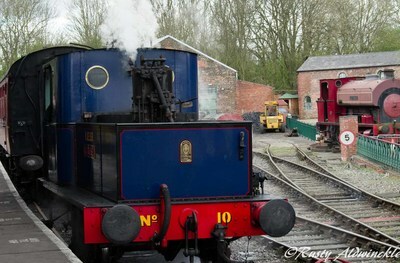 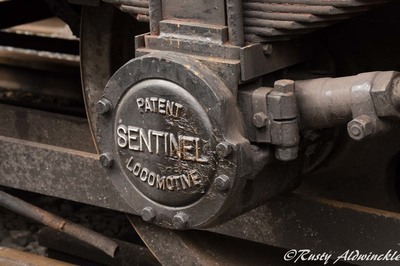 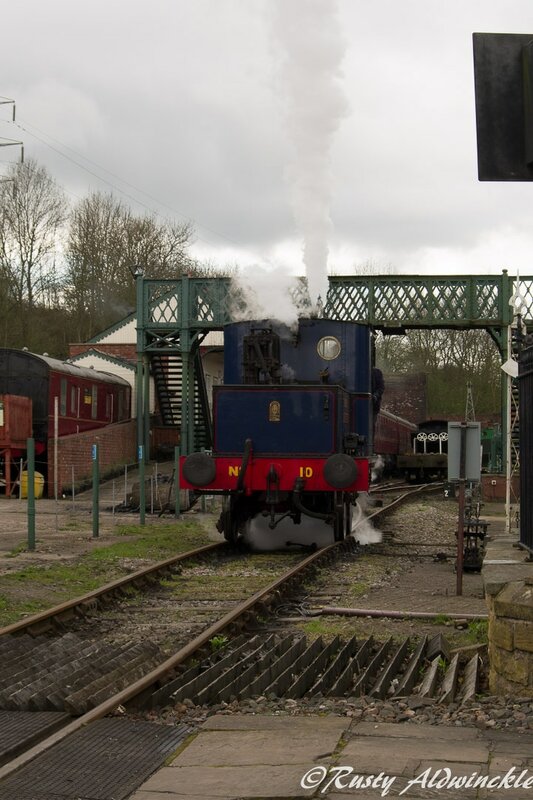 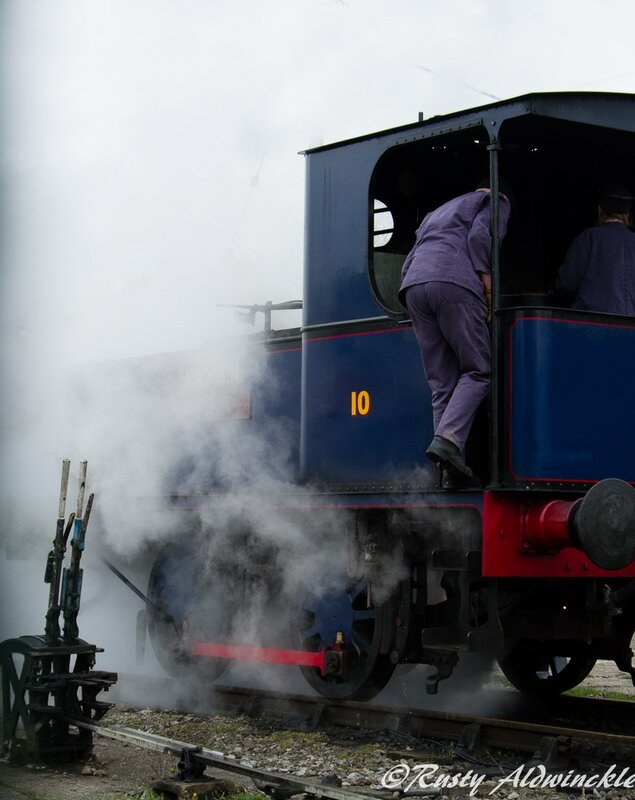 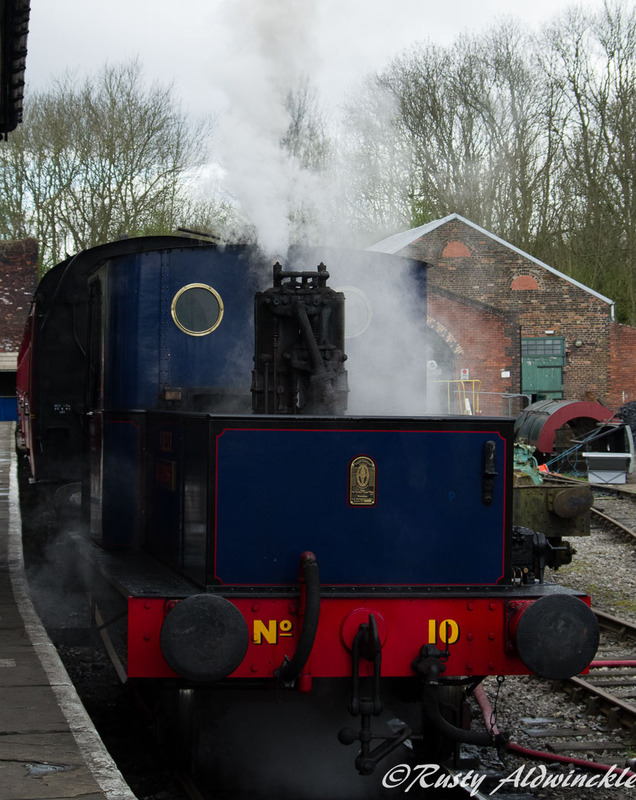 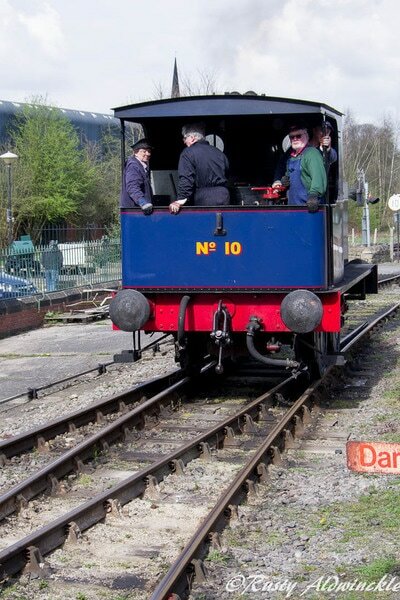 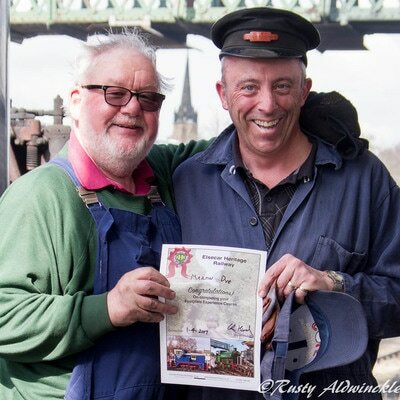 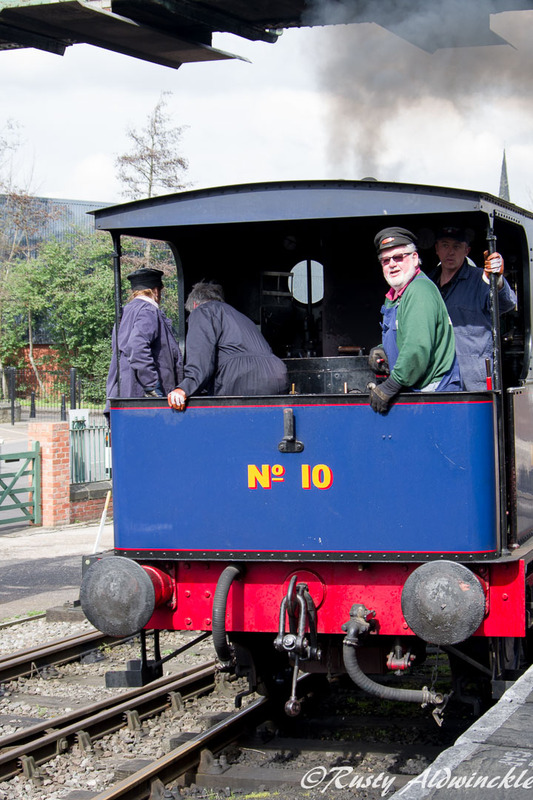 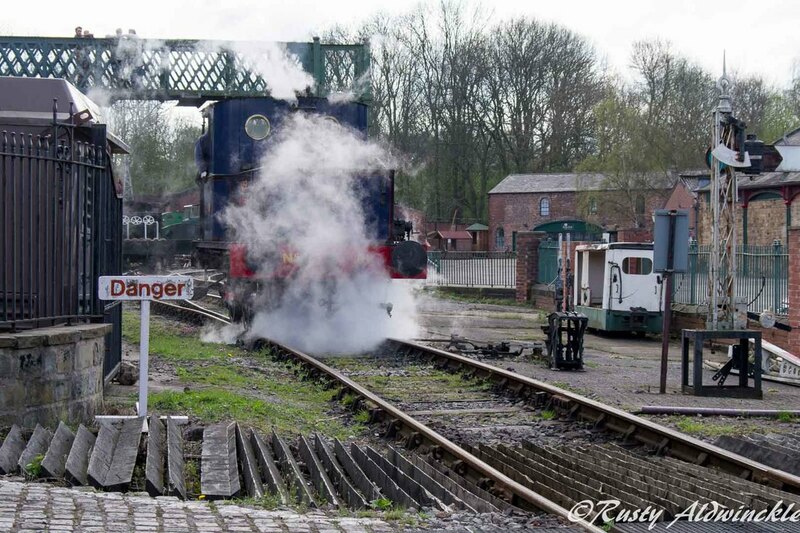 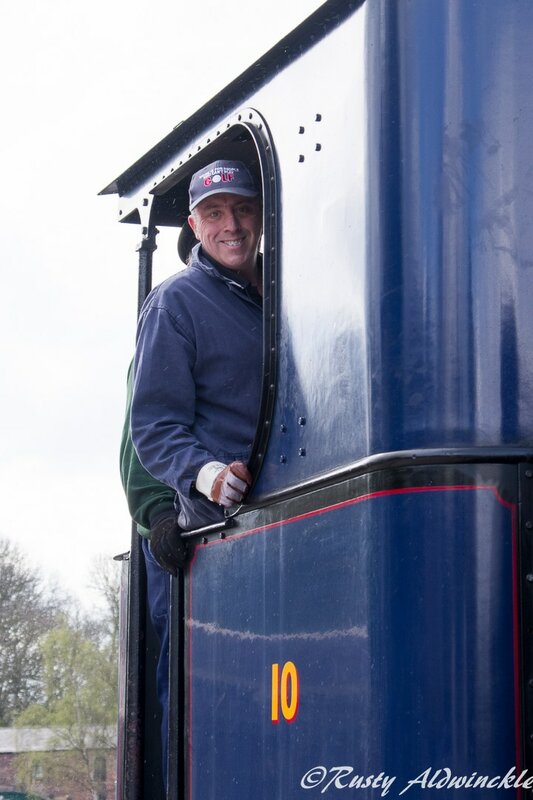 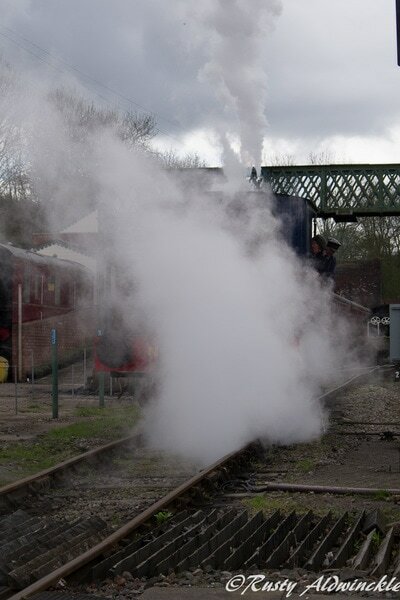 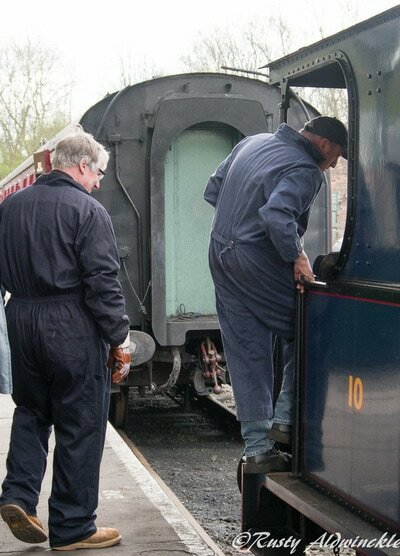 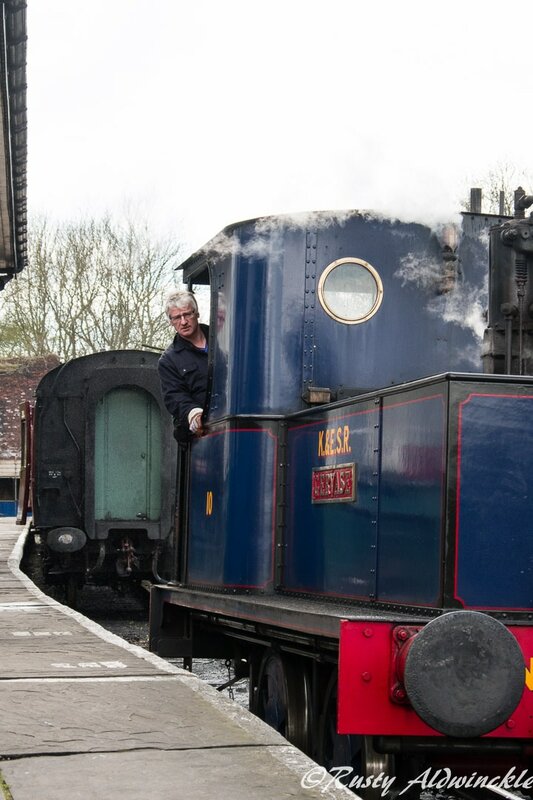 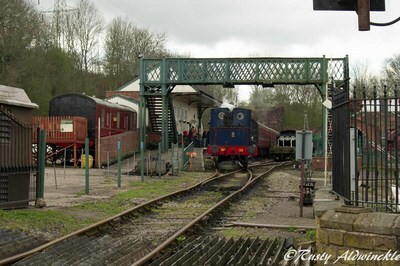 ​Joining another potential Steam Engine Driver, who introduced himself as Martin, we were shown round the 'sheds'. 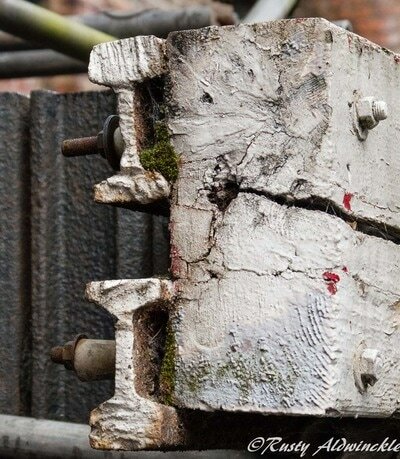 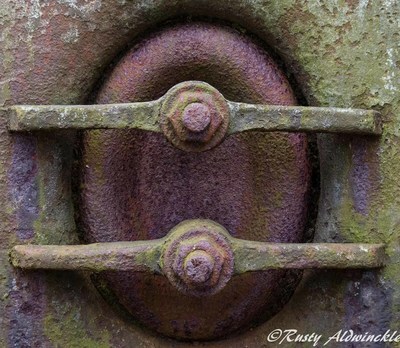 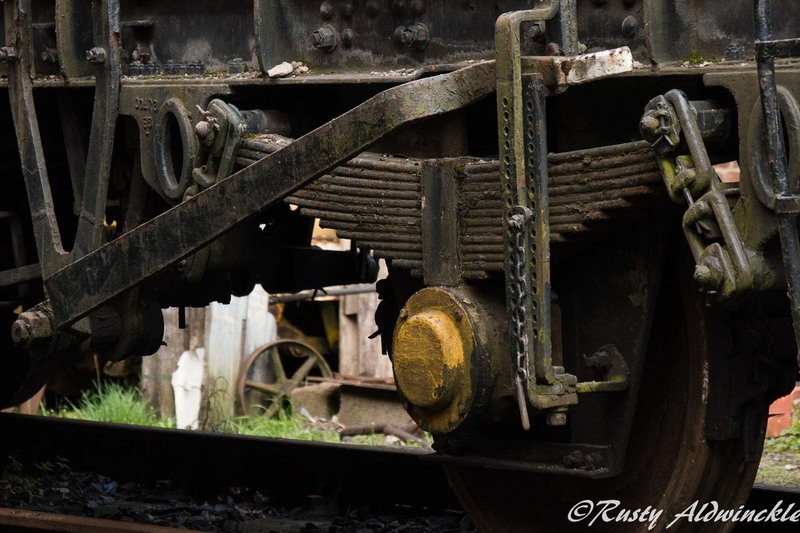 Oil, grease, rust and bare metal everywhere which would have been a photographers dream if there had been enough time but as they were running a little late we raced to the station as the little engines whistle blew. Safety talk listened to, boiler suits on and they were off. 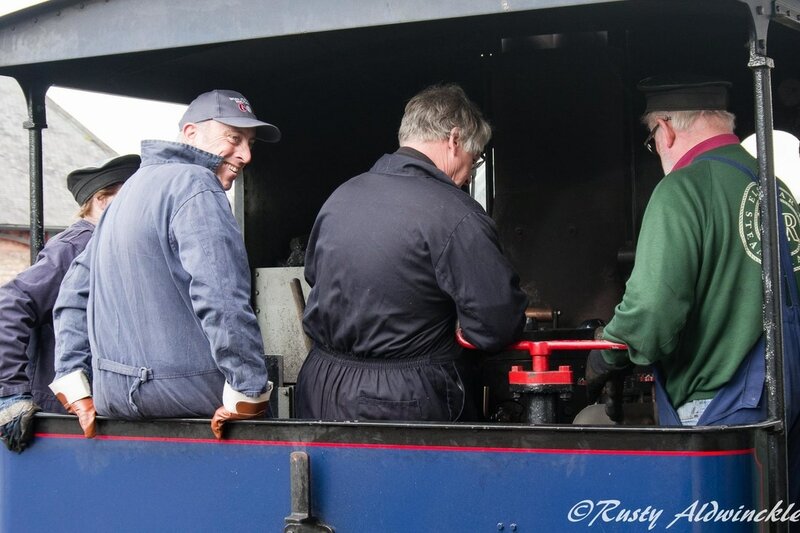 ​Boyish grins were all that needed to tell they had enjoyed it.